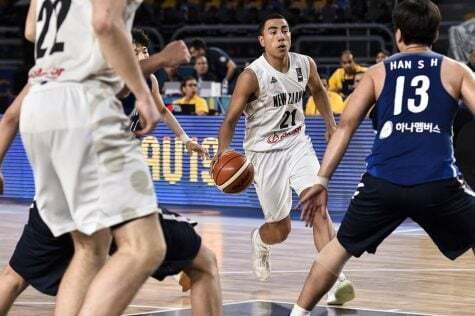 The Blue Demons will add some depth at the point guard position after the holiday break as 2018 recruit Flynn Cameron announces he will enroll at DePaul at the beginning of winter quarter. 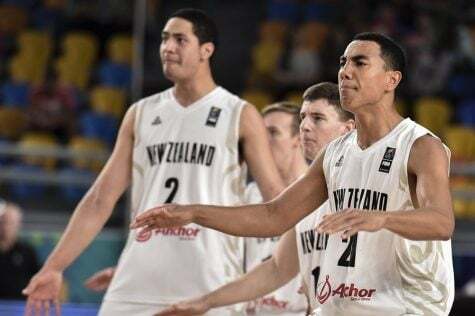 The 6-foot-3-inch New Zealand native will be eligible to play Jan. 2, just in time for DePaul’s home match-up with Georgetown, according to Evan Daniels of 247Sports. Cameron caught the attention of Dave Leitao and his staff this July at the NY2LA Sports event in Milwaukee and made his official visit to DePaul Dec. 16 when the Blue Demons played in-state rival Northwestern at Wintrust Arena. Cameron hails from New Zealand but most recently lived in Queensland, Australia where he attended Hillcrest Christian College (a primary and secondary school). 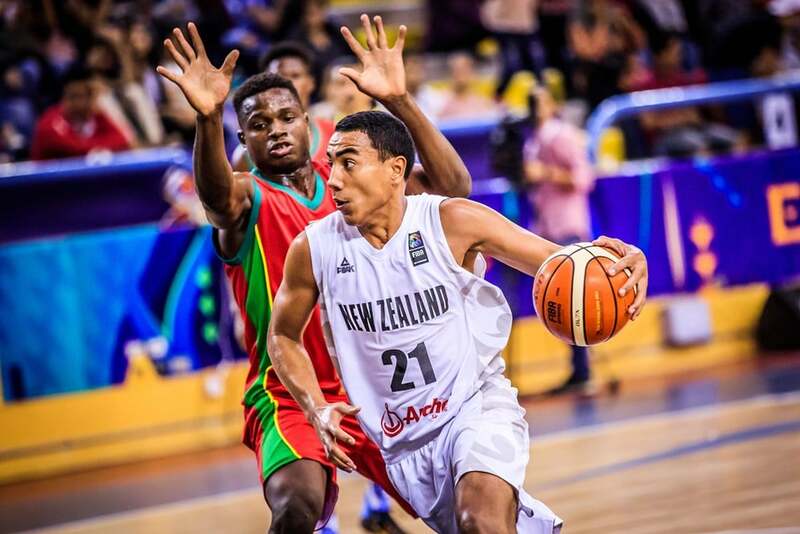 This summer Cameron played for New Zealand’s U19 national team in the FIBA World Cup, averaging 4.6 PPG, 2.7 RPG and 2.7 APG, according to the FIBA’s website. With starting point guard Devin Gage out for the season after sustaining a torn Achilles against Central Connecticut Dec. 6, Cameron looks to be a welcome addition to an increasingly banged-up Blue Demon roster. It will be interesting to see what kind of playing time he gets and how coach Leitao decides uses him.